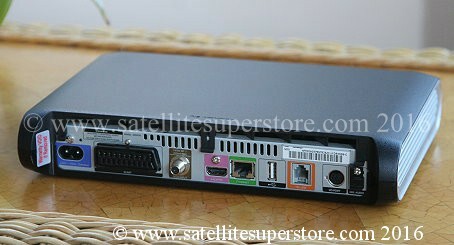 Sky DRX890 satellite receiver. 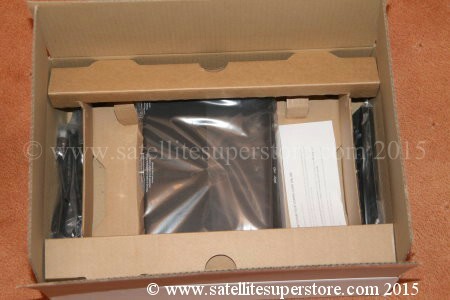 Sky HD compact satellite DRX595 receivers and systems. Satellite Superstore UK. Grade A. Refurbished with new remote, HDMI lead & power lead. 12 month warranty. These units are completely refurbished to a high standard. Even the case lid, front, back, sides - perfect. Fully boxed with all new accessories. Fully tested and with a full 12 month warranty. through an internal network onto a Sky + HD PVR receiver. Small and neat. Special Offers and VERY LOW PRICES. Sky Digital handsets. TV eyes. Extend your TV to additional rooms. Sky distribution amplifiers etc. More info. further down this page. putting my old decoder upstairs as the TV Link works well for me. ones so the TV eye link will work fine. Your card goes into the new machine and you ring Sky to have it transferred. There is an extra �10.00 per month for the Sky + facilities. �12.00 a month if you want it. downstairs can watch a different channel than those upstairs. has a full package on it. You pay us for the box and Sky for the monthly payments. The box must be connected to the telephone line or they will cut off the card. Can I watch 2 Sky satellite channels at once? carries the signal round the house with full control from every room. People think this is in some way different to terrestrial TV but it is not. 2 receivers (tuners) One built into the TV and one built into the VCR. must be fitted to the dish and a second cable to receiver number 2. (and controlled) and a second channel in the other room. Also Sky let you have the second card for only �12.00 / month. if the main card is a full package, the second card is very good value. All on the one motorised dish? 2 outputs for the Sky Plus, and one output for the second standard sky receiver. with a motorised dish, it can only point one way at once. Extending your Sky Digi to other rooms, TV eyes etc. Sky digital from another room. 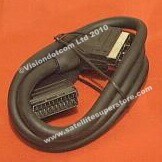 This cable also has to carry the 9 volts for the TV eye to work. secret (services) menu in the Ski Digi. allow 9 volts to pass through as well as the signal. two out up to one in and 7 out amplifiers are available. are useful. One for each room that contains a TV and TV eye. number and date of purchase and we will send it from our draft folder. You can also ring us but these instructions are very detailed. Can I get the BBC and the ITV and Channel 5 on a free to air receiver? Can I get the BBC, and ITV and Channel 5 on one receiver? Can I get Sky and other satellites as well on one receiver and on one dish? Can I use a Sky Digibox for other satellites? How big a dish do I need for Sky? Can I receive two different Sky channels in different rooms. 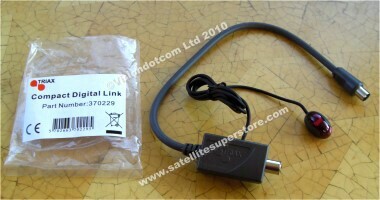 Can the CI digital receivers be used for Sky TV and what channels can I receive? Can I control two Sky Digiboxes through the TV eye system? Problems with a Sky mini dish? Is it big enough? These are the most common questions that we receive. 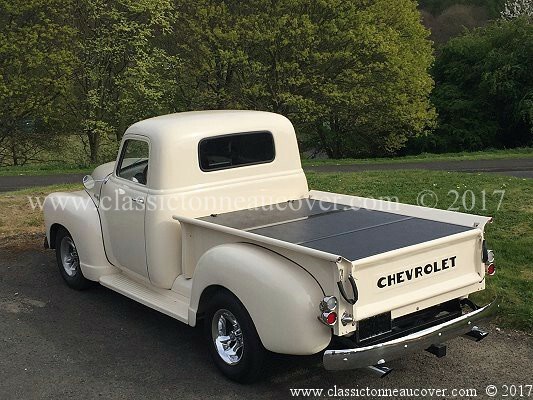 Many come in every day � wish people would read the FAQs first. BBC 1 and 2 and 24 hour news and 50 to 100 other free channels are all on the 28E Astra 2 satellite. with all free to air channels in the Sky. The ITV and Channels 4 and 5 are scrambled channels. They need a Sky Digibox and either a Sky subscription. or a "Freesat card from Sky. 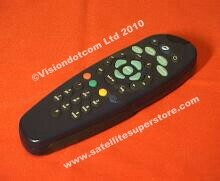 This is a one off payment and then the Sky Digibox works on the ITV. Some people are often unhappy about needing a card for the ITV. Please do not ask us about that. Direct your questions to Sky Television. It is nothing to do with us. as well as the BBC. 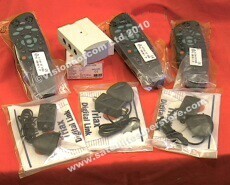 Sky have their own box of tricks for their scrambling system and a Sky Digibox is needed for Sky Television. (also called a CI receiver � works on free channels as well). More info on this below. There are two reasons why a Sky receiver is not ideal for use on other satellites than Astra 2.
then most channels will not work. to another. It is likely to forget the extra channels that you have tried to store. is OK but does not work well in bad weather. In Scotland a Sky 60cm Zone 2 dish is used. The question about 2 channels and two or more rooms is really two questions. out LNB on the dish and an extra cable from dish to second receiver. To extend Sky TV to two or more rooms you need a UHF distribution system in your home. Also see advice page 3 about getting Astra 2, Astra 1 and Hotbird all on one fixed dish. receiver and the other a Sky + as the handsets use different frequencies, although extra cabling may be required. environmentally friendly as possible. In the North / Scotland a 60cm zone 2 dish should be used. 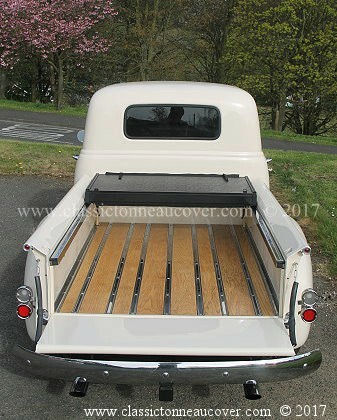 wide choice of standard LNBs cannot be fitted. in the UK except the north of Scotland where the 64 is a better bet. Both will give far better "all weather" capability especially in the winter. See the fixed dishes page.